Teacher Direct – Head of English, SENCo, History Teachers, etc. How do you source the data? Our in house data team contact each school direct via phone, websites and email. Data protection legislation allows you to send unsolicited emails to teachers at their school address as long as you are offering goods or services that specifically relate to their professional activity. All emails are correct at the time of collection and are continually updated. There will always be an element of bounces, normally due to your email being rejected by the recipient's server. We will help to keep this to a minimum for you and our average bounce rate is less than 5% whilst other email broadcasters expect up to 20%. 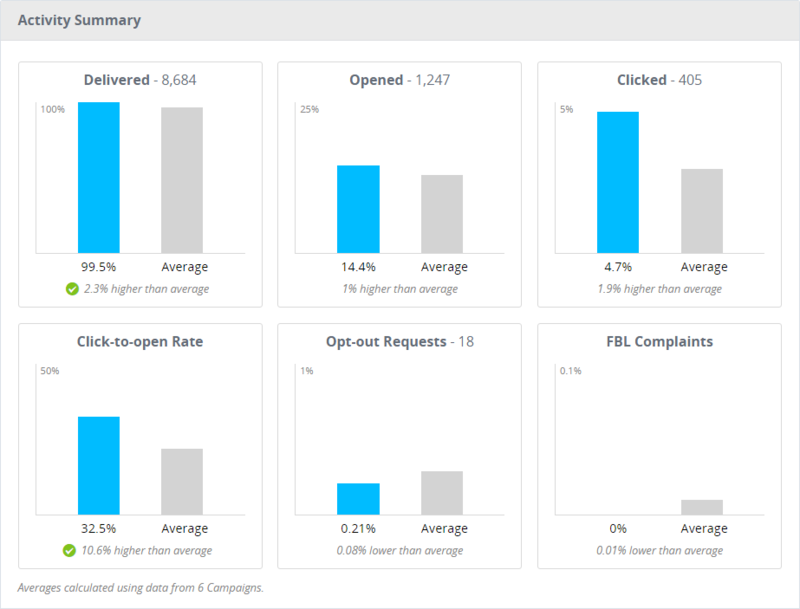 Delivery and response data is used to create detailed campaign reports and analysis. 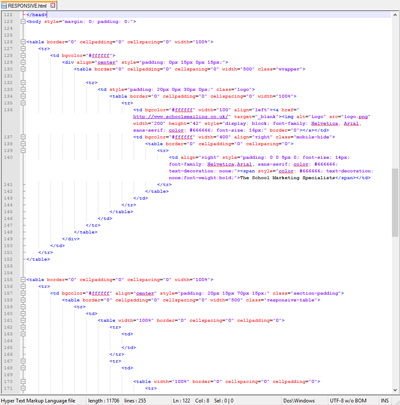 Visual tools include an email template click map, email reply tracking and a live activity feed. These features help to streamline response and campaign management. View a Timeline of activity on your campaign and see when your email performs best. Alternatively, see how much of a boost your clicks get after an event trigger. 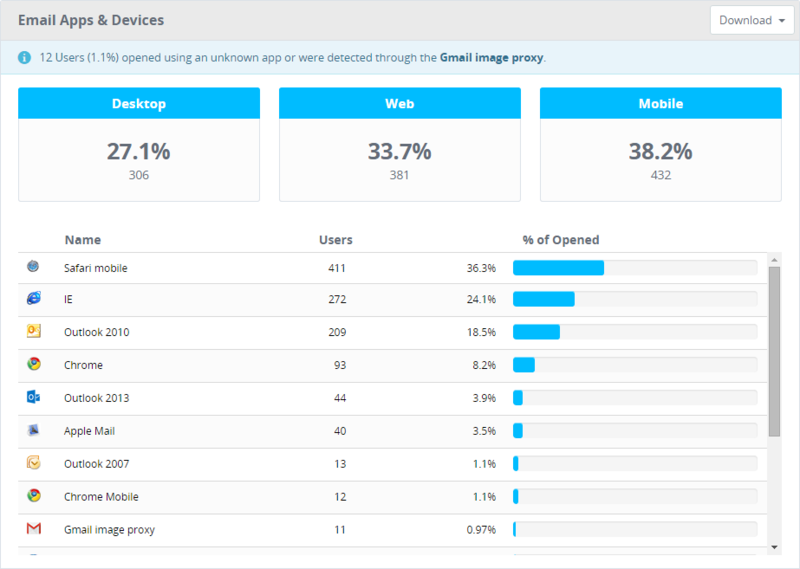 See how your campaign performs on different email clients or on different devices. Find out which domains your campaign is most popular with. We will supply you with all the email addresses of the schools that clicked and opened your email for just £150 + VAT for up to 1,000 contacts. Excellent prospects to follow up! The data is sent in Excel format – no ongoing license fee. Just let us know if you are interested. Most schools operate a central email system even for parents, asking you to put who your email is FAO in the subject line so that they can be forwarded. 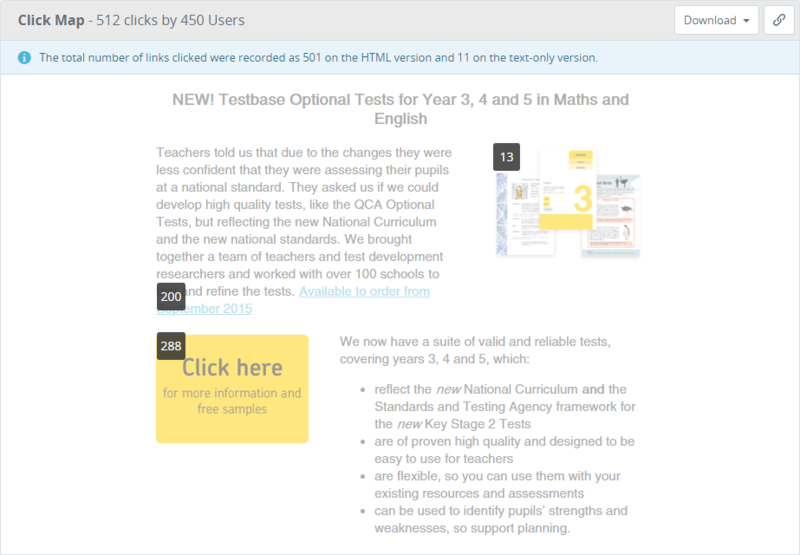 Allowing you to send your email to all UK schools and to any contact. Bespoke packages available - regionally, size etc. You can provide HTML formatted artwork or for just £150 we can set up your email. You can provide HTML formatted artwork or for just £125 we can set up your email. Have a look at our guide on What Makes a Good Email?